The Clarinet Academy with Alexander Fiterstein is a five-day course focused on advanced clarinet studies. The program is available for clarinetists sixteen years and older (younger students can attend with a parent) who want to develop all aspects of their playing and musicianship. The Academy takes place at St. John's Episcopal Church in the beautiful Linden Hills neighborhood of Minneapolis, Minnesota by Lake Harriet. There is no meal plan for the week. There are excellent restaurants and cafés in the Linden Hills neighborhood within walking distance of the academy location. 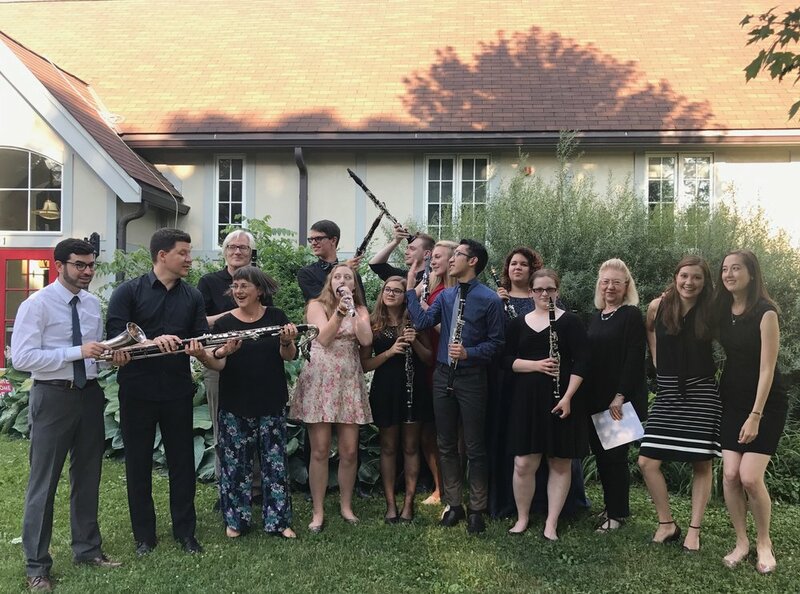 To apply and reserve a spot for the clarinet academy please fill out the form below and link recordings by April 15, 2019.